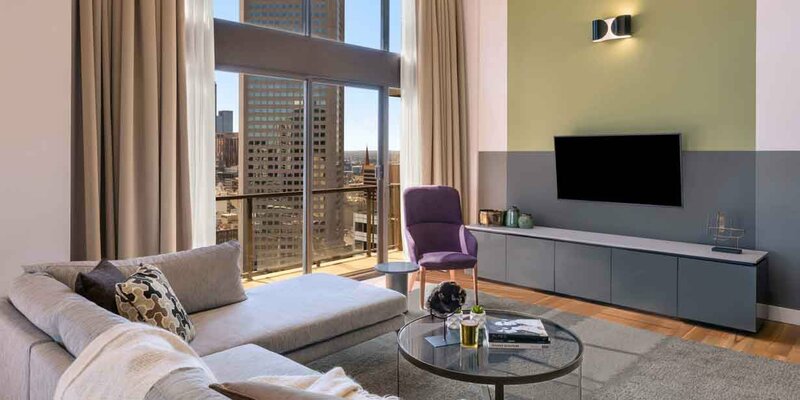 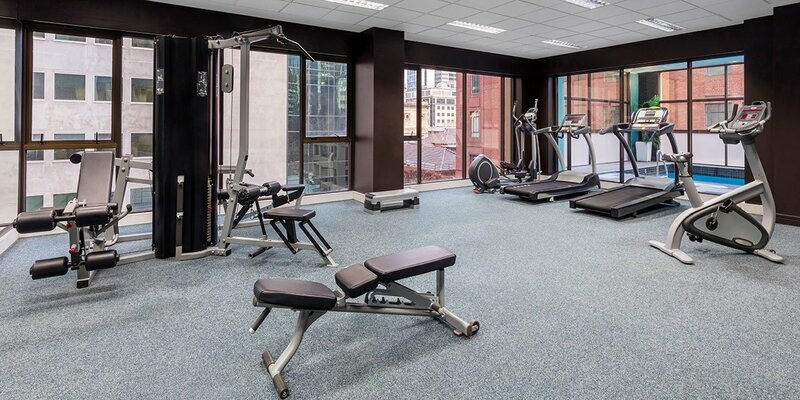 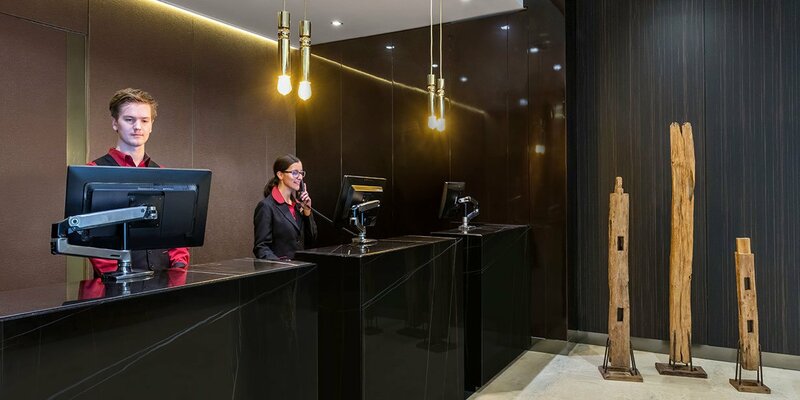 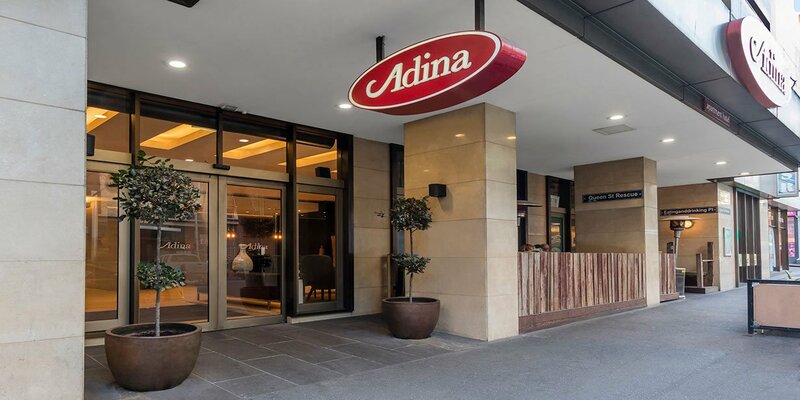 Offering well appointed serviced apartments and penthouses on the corner of Queen and Little Bourke Streets in the CBD, Adina Apartment Hotel Melbourne is the ideal home base for your Melbourne visit. 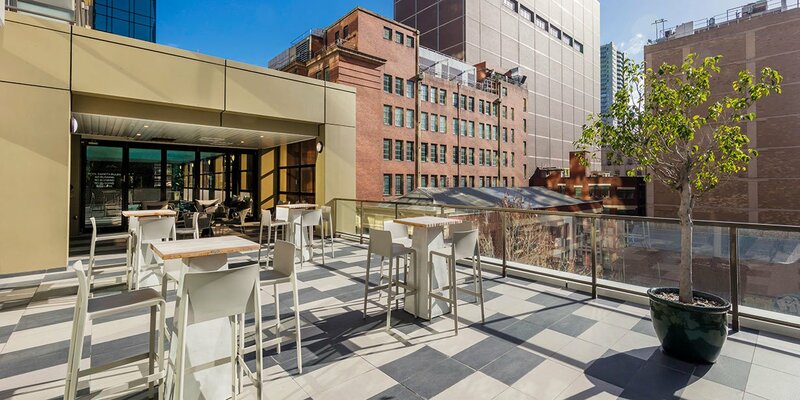 This great location grants you a passport to everything on offer in the world’s most liveable city, from Little Collins Street’s cosmopolitan cafes and small bars to the chic boutiques of Emporium Melbourne and fresh food stalls of Queen Victoria Market. 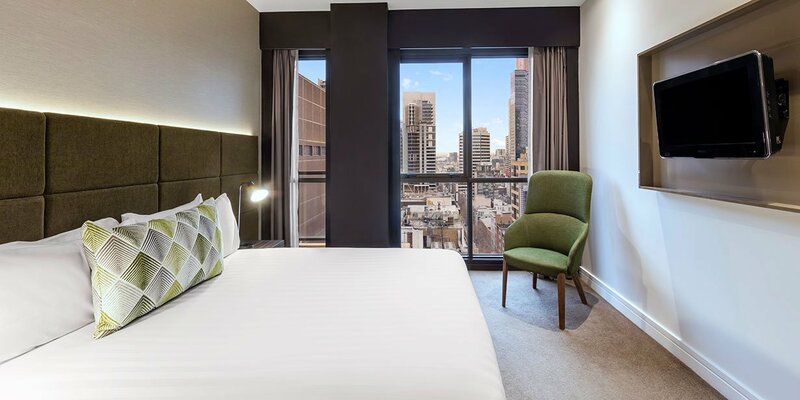 Walk to Melbourne's incredible Botanical Gardens, Federation Square, the Yarra River, Melbourne Cricket Ground (MCG) and the National Gallery or jump on a tram at one of the stops surrounding the hotel to venture further afield. 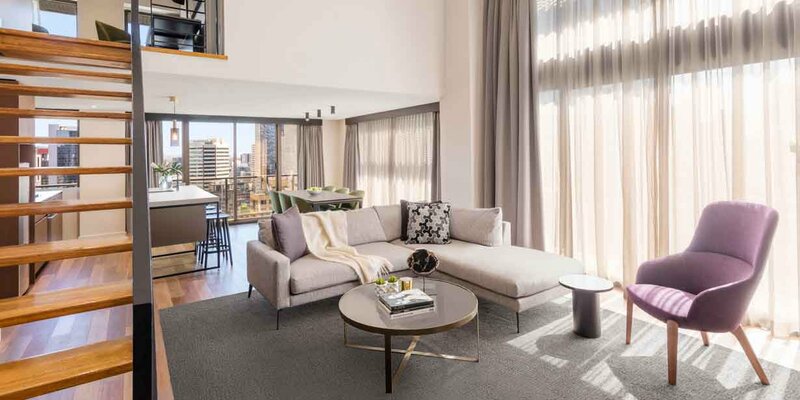 Adina Apartment Hotel Melbourne offers well-appointed one, two and three bedroom serviced apartments in the centre of the city, as well as a handful of stunning split-level penthouse apartments. 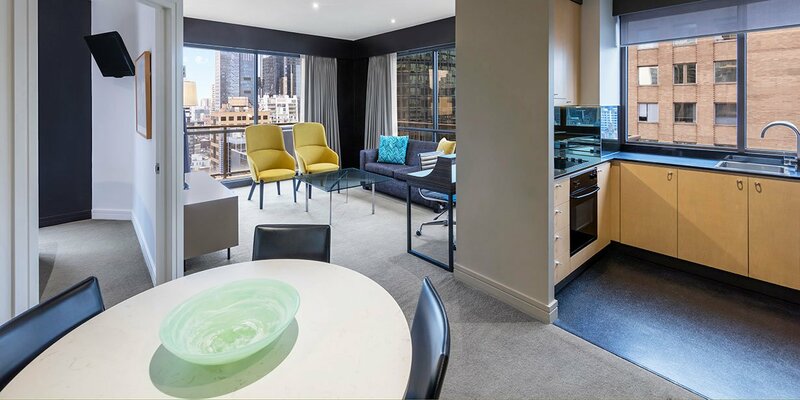 Selected rooms offer stunning views of Melbourne from their private inner-city balconies, and all boast high quality appliances and facilities including fully self-contained kitchens. 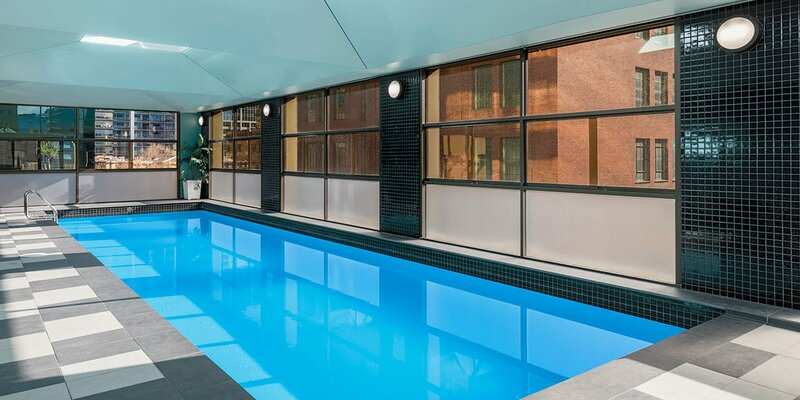 The family friendly hotel boasts amenities such as a state of the art gym, sauna and heated swimming pool to make your stay more comfortable. 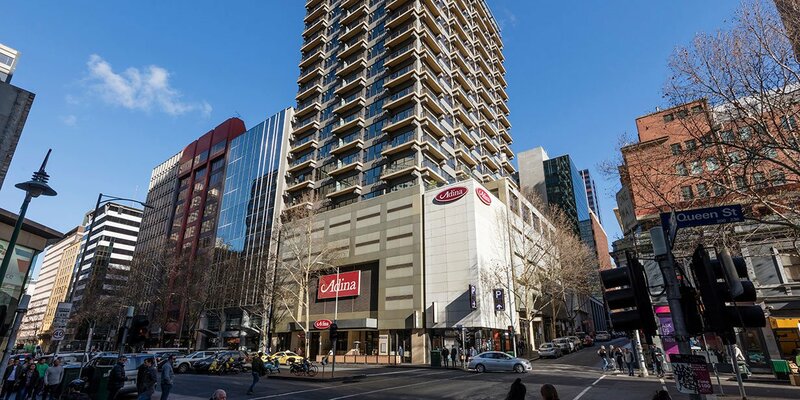 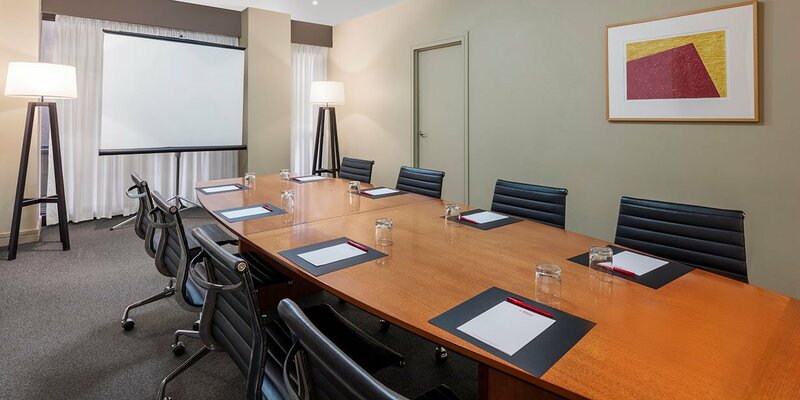 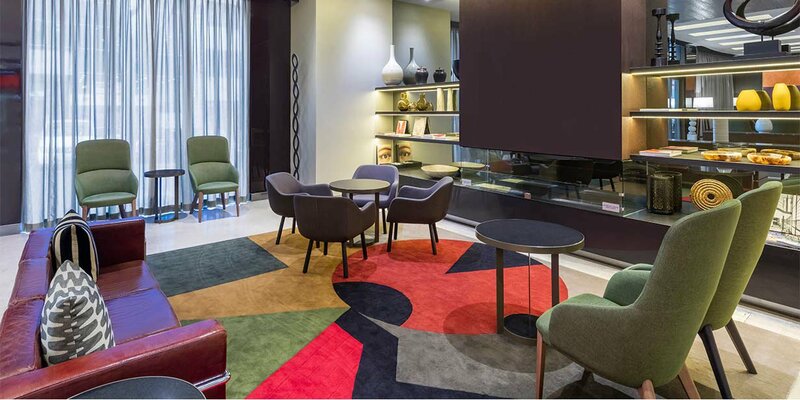 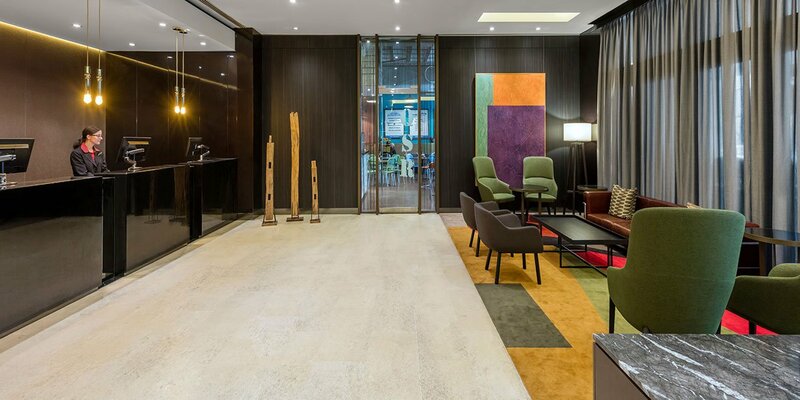 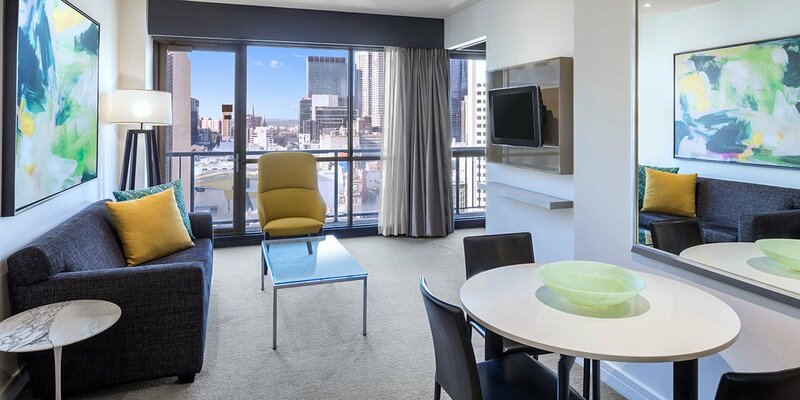 Whether you’re in town to explore the foodie scene, split your time between the shops and the theatre, or on business, Adina Apartment Hotel Melbourne is the ideal home away from home.